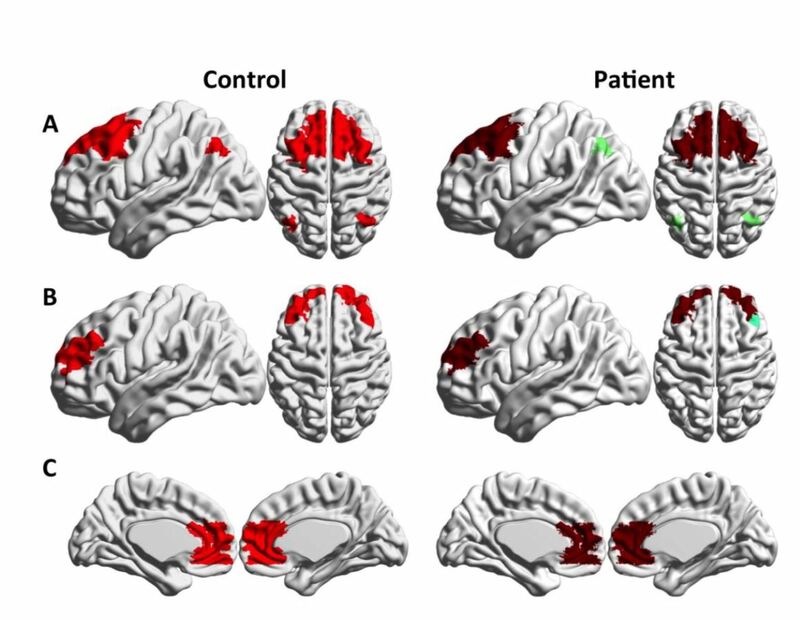 New publication: Microstructural White Matter Alterations in Men With Alcohol Use Disorder and Rats With Excessive Alcohol Consumption During Early Abstinence. New publication: Incubation of neural alcohol cue reactivity after withdrawal and its blockade by naltrexone. New publication: TherMouseDuino: An affordable Open-Source temperature control system for functional magnetic resonance imaging experimentation with mice. New publication: High frequency neurons determine effective connectivity in neuronal networks. New publication: Radiomicrobiomics: Advancing Along the Gut-brain Axis Through Big Data Analysis.